What a post, Mary! Every chat with an author is li Ljubljanaje an extra special finishing touch of another family portrait for the wall as the authors deepen our understanding by sharing their own thinking. Now, more than ever, basal use across the country seems to be on an upward trend in order to achieve the magic cut scores. In reality, teachers and administrators need this book more than ever in order to insure that our youth are competently prepared to be contributing members of our society. 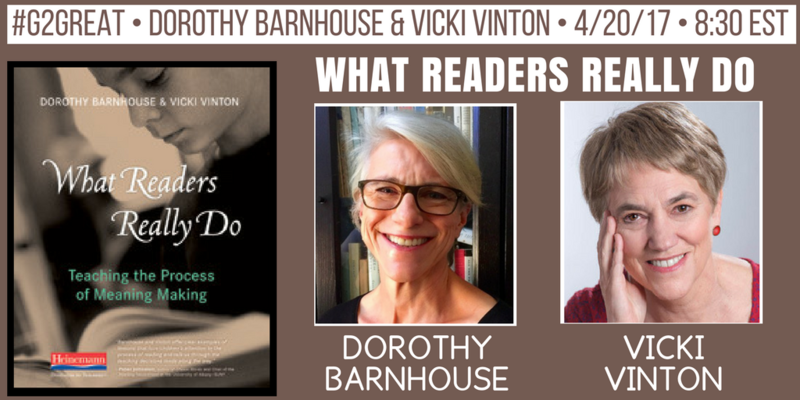 Thanks for capturing the thoughts and ideas that fueled our passionate chat about What Readers Really Do! 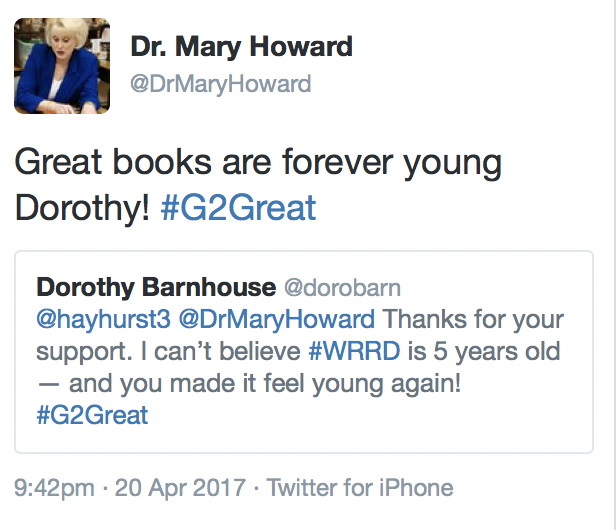 Thank you, Mary! 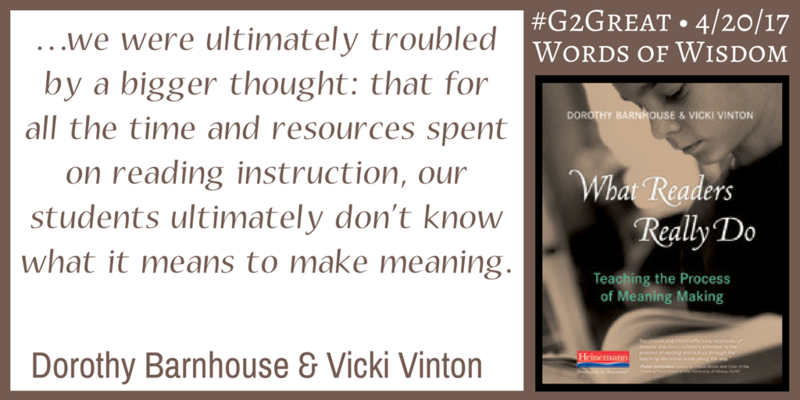 Thoughts were flying so quickly during the #G2Great chat. You captured the summary in a beautifully organized way that is perfect to share. So much thinking in one hour!